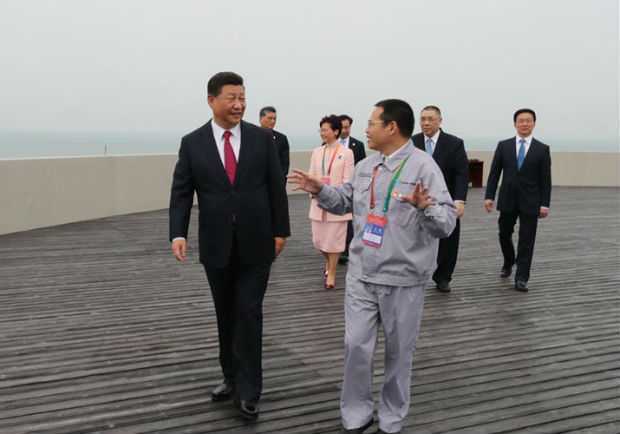 Chinese President Xi Jinping inaugurated the world’s longest sea bridge on Tuesday. 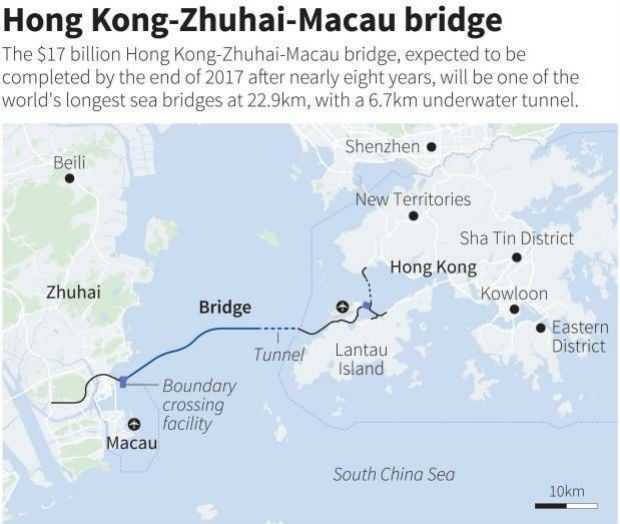 The 55-km long bridge is expected to deepen the connection of Macao and Hong Kong with the rest of China. The projected longest sea bridge in the world will be at the center of an integrated Greater Bay Area (GBA) after its completion. The GBA is now covering 11 major neighboring cities of the Chinese territory that include Guangzhou, Hong Kong, Macao, and Shenzhen. The giant GBA area is now comprising of 68 million people and is the rival of the Francisco Bay Area of the United States and also the Tokyo Bay Area of Japan. President Xi announced the inauguration of the Hong Kong-Macau-Zhuhai Bridge (HMZB) from a passenger clearance building of the Zhuhai Port on Tuesday. All the leading officials from the special administrative regions of Hong Kong, Macao, and Guangdong province have attended the ceremony at the industrial heart of China. 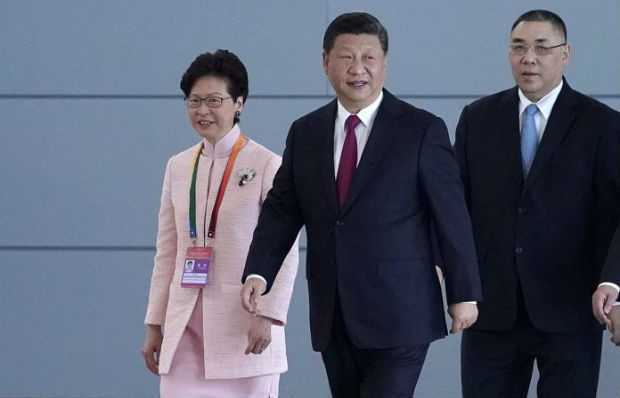 President Xi also inaugurated the new bullet train between Hong Kong and Guangzhou last month which established the gateway to the rest of mainland China by high-speed train. And now, the opening of the new HMZB Bridge will further strengthen the connection of Macao and Hong Kong to the rest of China. The analysts are now also symbolizing the Bridge with the ‘One country-two systems’ formula. And with that, Hong Kong and Macao can maintain their political autonomy while being a part of the Chinese territory. The new HMZ Bridge is designed to withstand super-typhoons. Besides, it can also withstand magnitude 8 earthquakes and a massive hit by super-sized cargo ships. The bridge will also feature a 6.7 km underground sea tunnel for maintaining an uninterrupted flow of shipping along the Pearl River Delta. It is also expected that the travel time between the three cities will decrease from three hours to just thirty minutes after the completion of the bridge.